The classic western returns to UK/ROI cinemas in April. With his very European take on the genre, Sergio Leone changed the western forever with his 1964 feature A Fistful of Dollars, a reworking of Akira Kurosawa's Yojimbo. 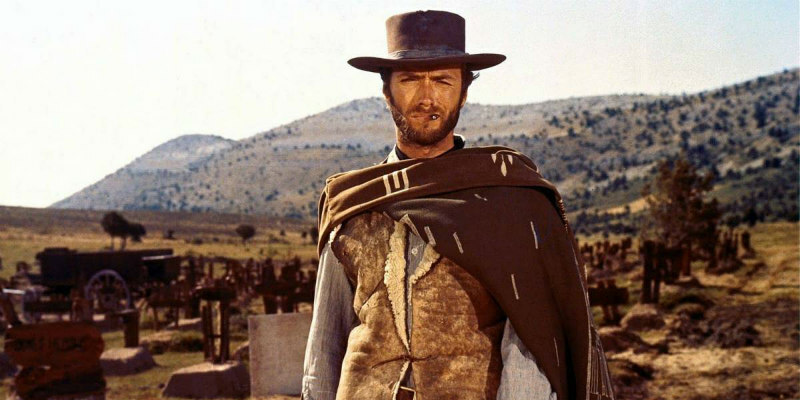 While ushering in the era of the spaghetti western, Leone's film also made a big screen star out of Clint Eastwood, taking over from John Wayne as the most iconic figure in the genre. 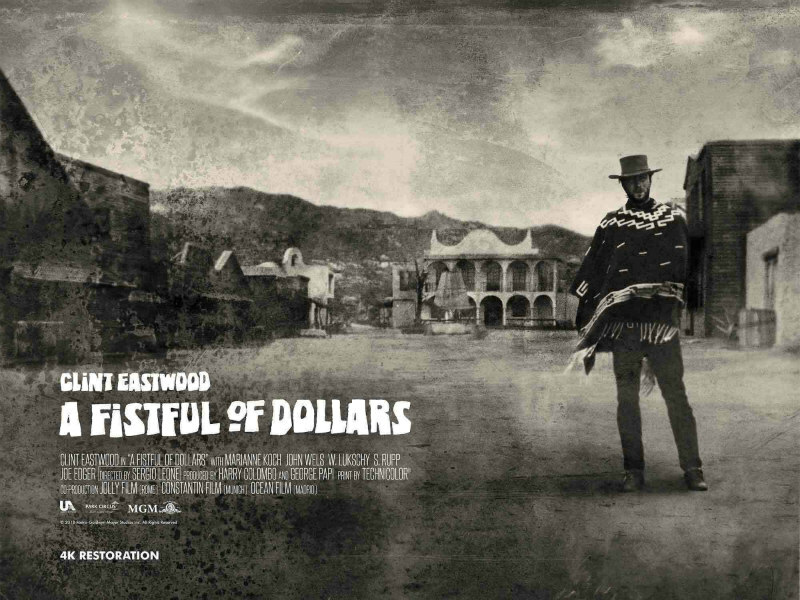 Park Circus will release A Fistful of Dollars in a new 4K restoration in UK/ROI cinemas April 13th.